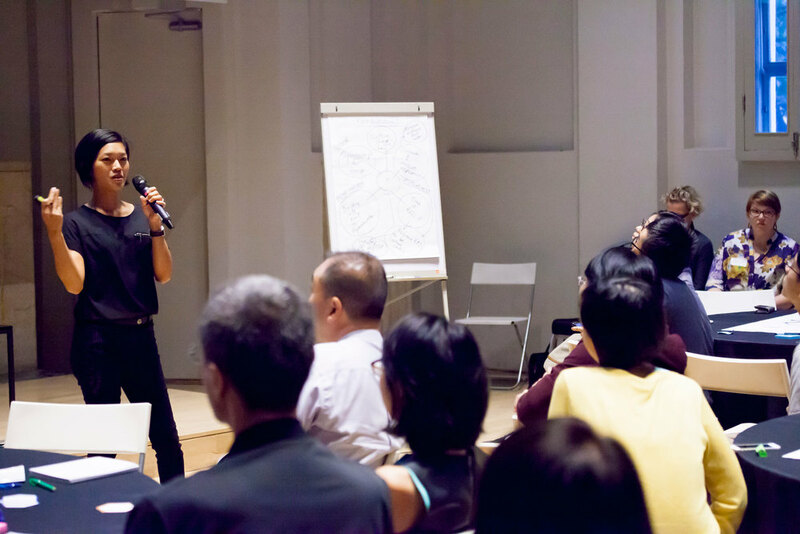 As part of Singapore Design Week 2015, Service Design Lab and ThinkPlace hosted a workshop, ‘Co-design for Public Value’ on 19 March 2015. The workshop brought together almost 100 participants from various government agencies, professional designers and researchers. Hefen Wong (Senior Assistant Director, Behavioural Insights and Design Unit, Ministry of Manpower Singapore) will speak on ‘ How MOM manages to adopt design: Challenges and know-hows, perceived values and future plans’. - why is design a must-have for the modern public sector? 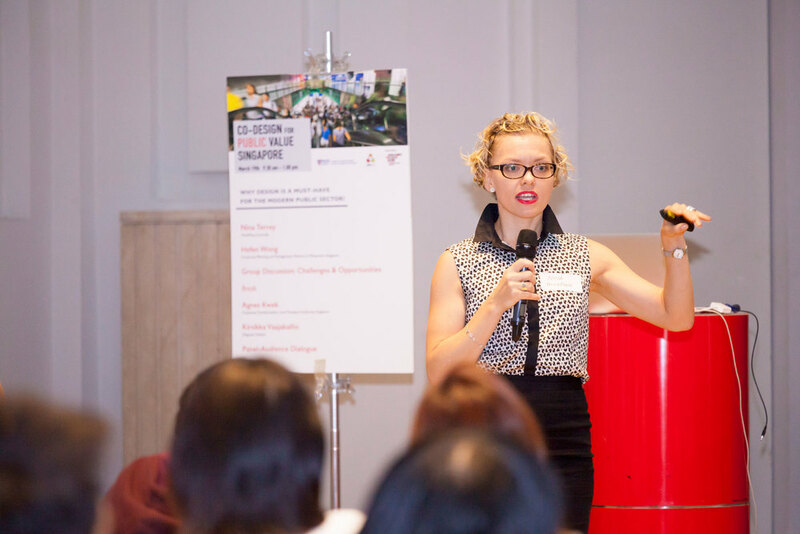 - how do we grow design capabilities in the public sector? - what processes, practices and tools? - what challenges are encountered, and how do we overcome them? - how do we implement and manage change?